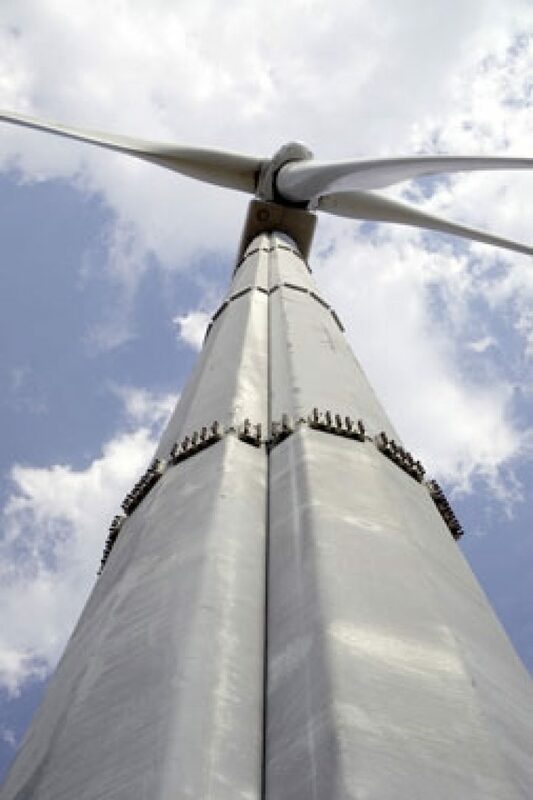 Hot-dip galvanizing was an easy choice for this project because the life-cycle costs of galvanizing are so much less than paint. 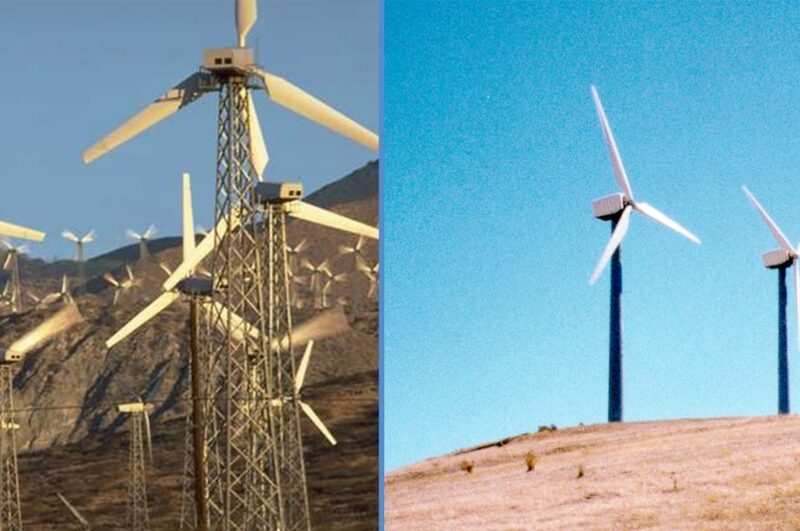 Every part of these wind towers were galvanized with the exception of the turbine. 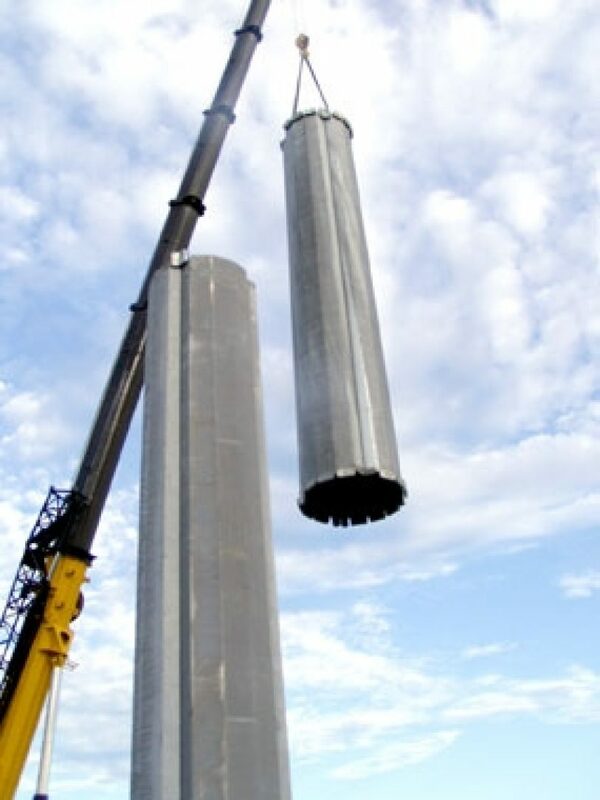 Specially designed lifting fixtures were made for the wind tower petals to hold the solid for processing. 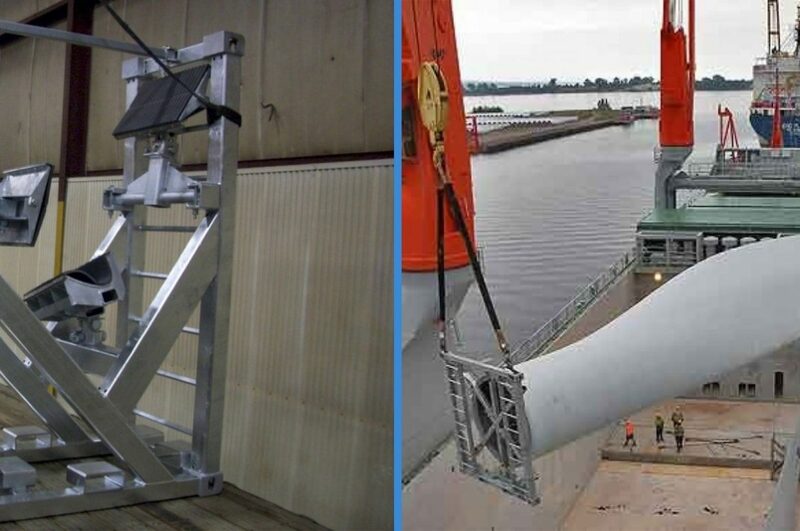 Costs for assembly of such a project are far less than the special shipping nad erection costs associated with large monopole structures. 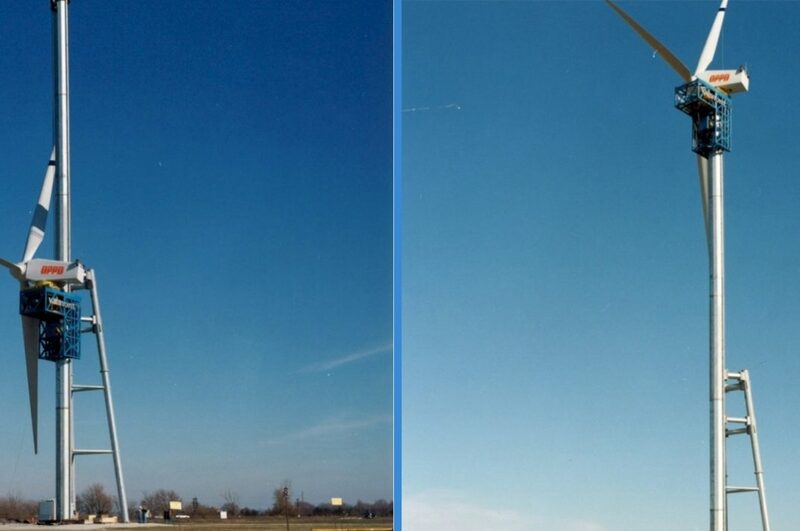 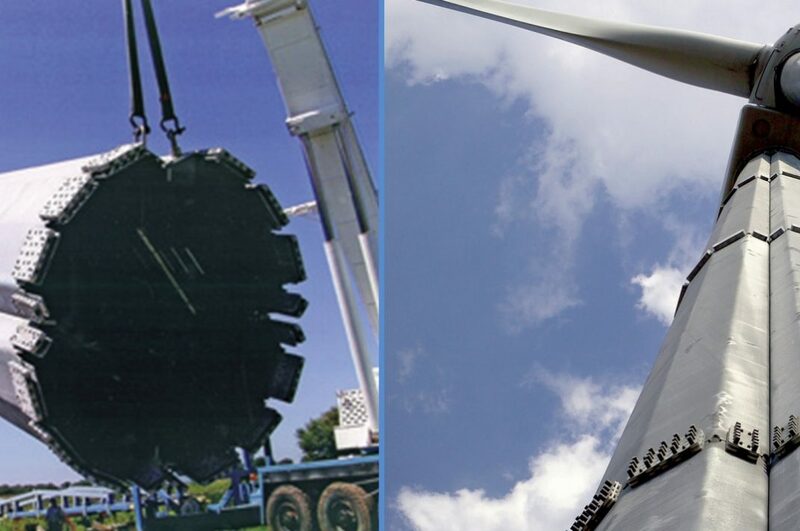 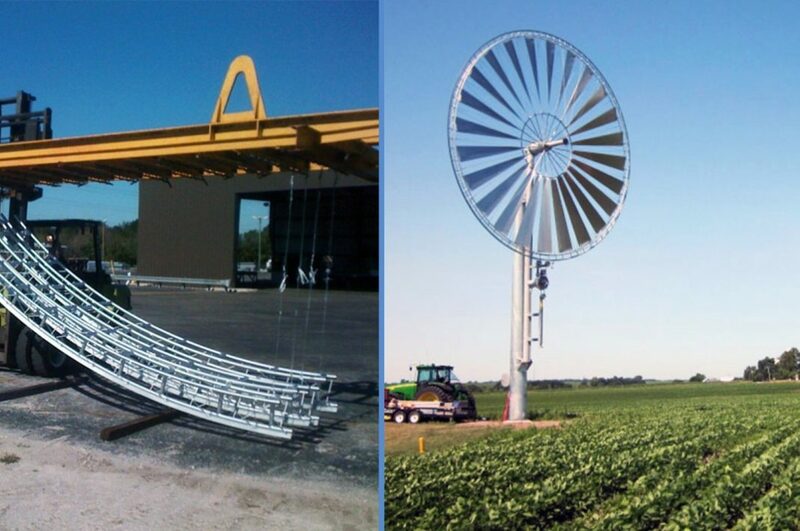 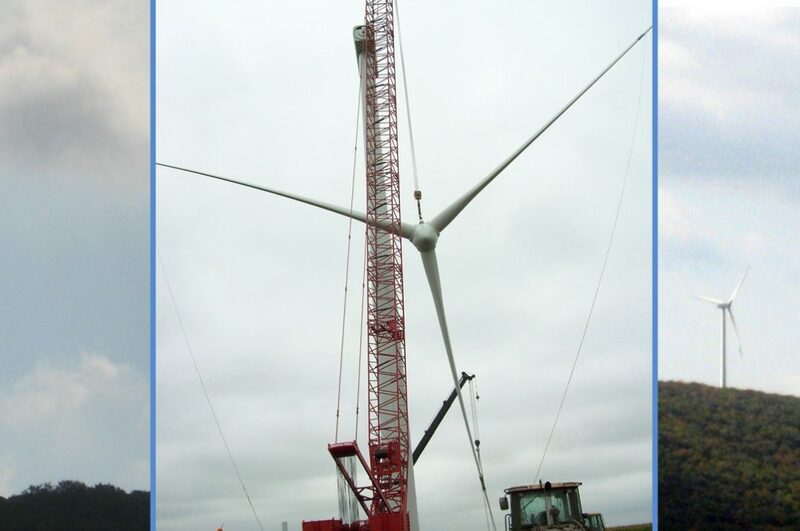 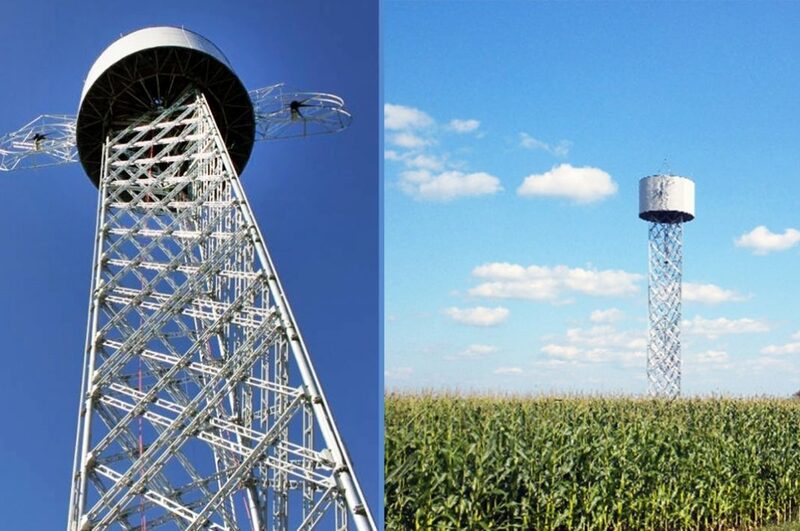 The design, flexibility, and durability of this wind turbine tower will help bring the cost of wind energy down, in both the short and long term.